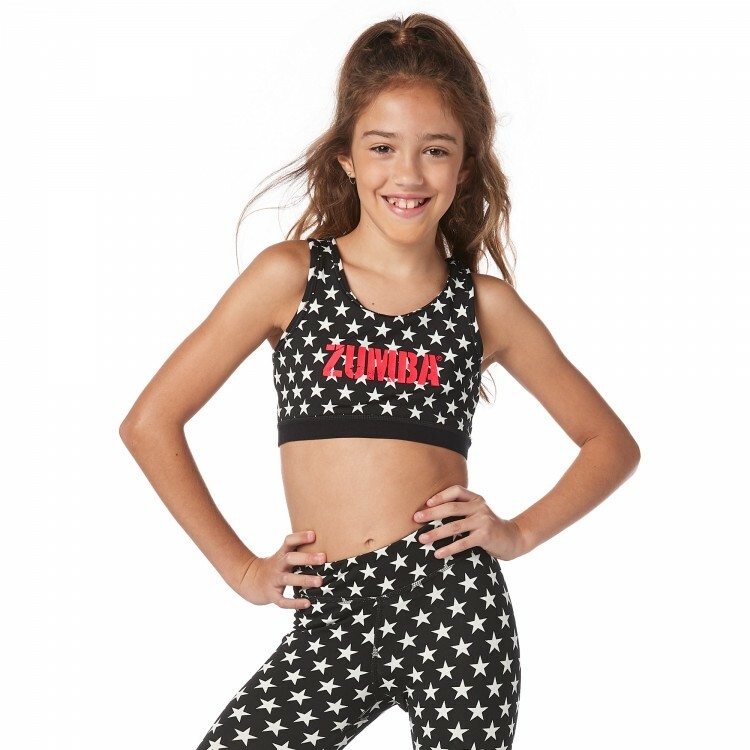 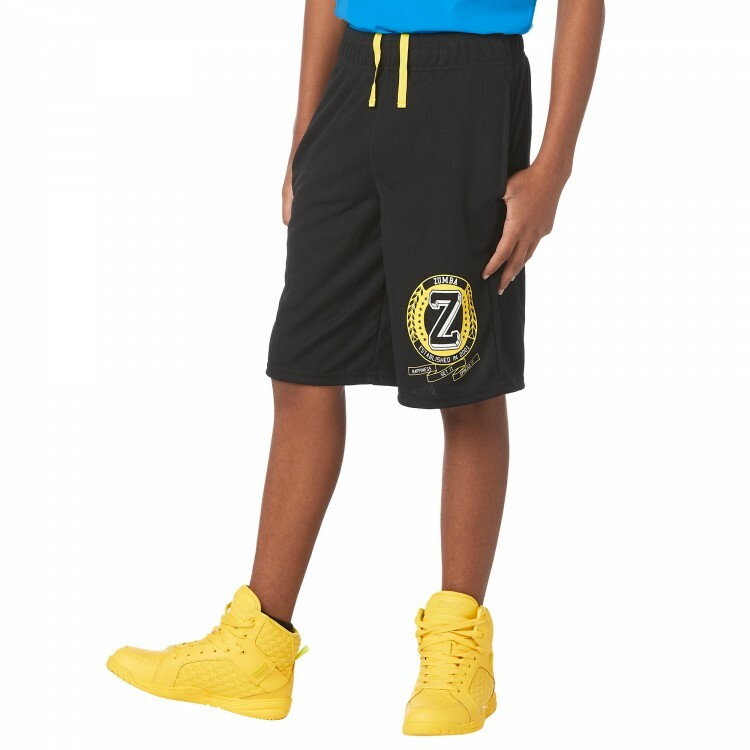 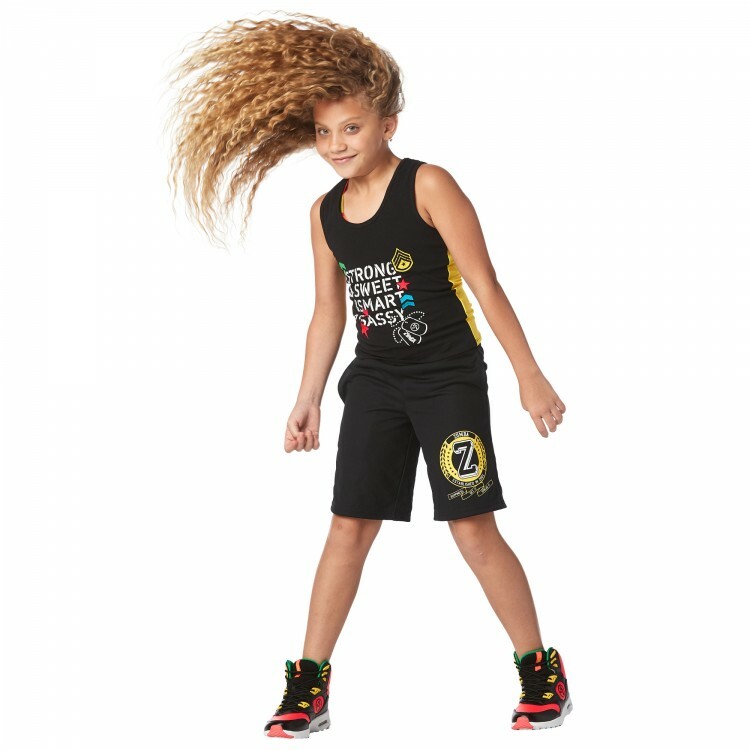 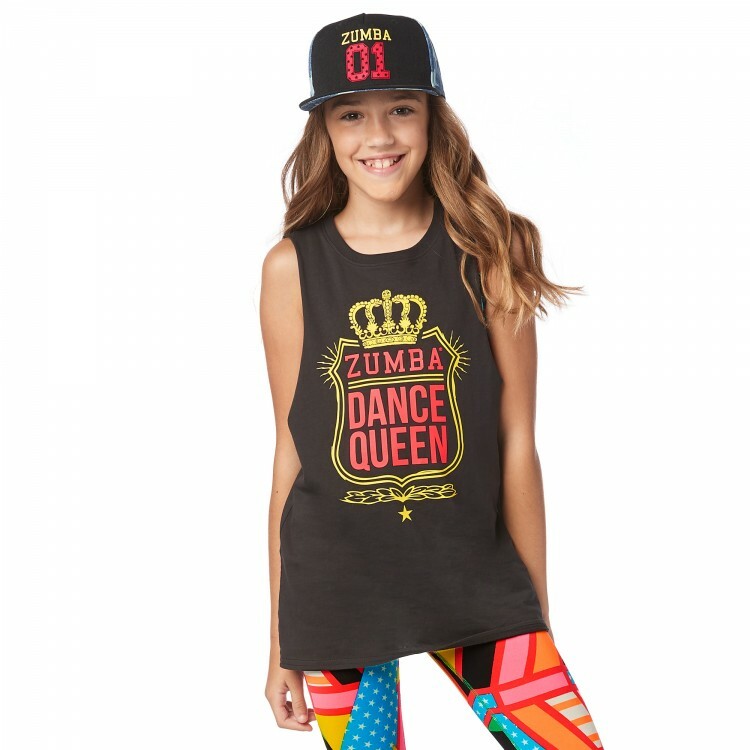 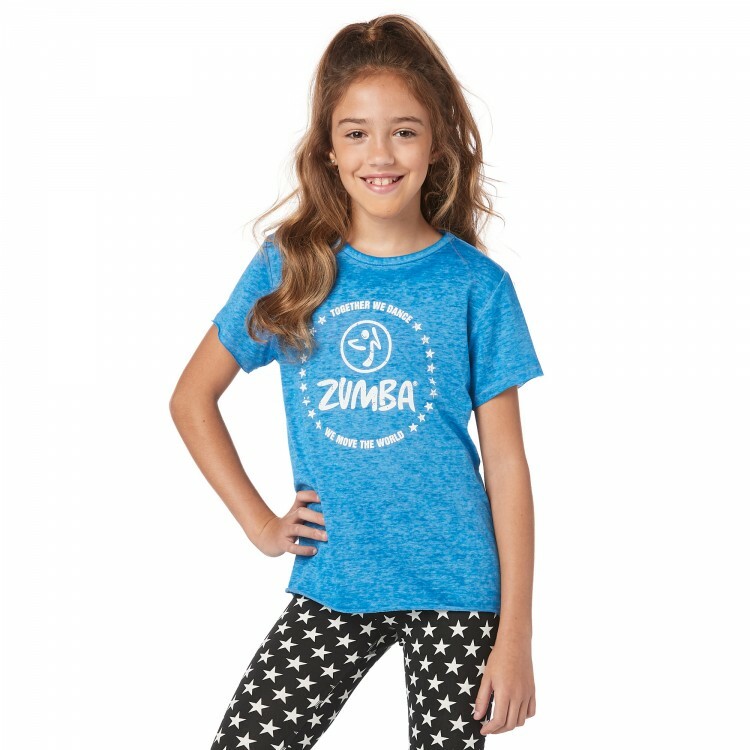 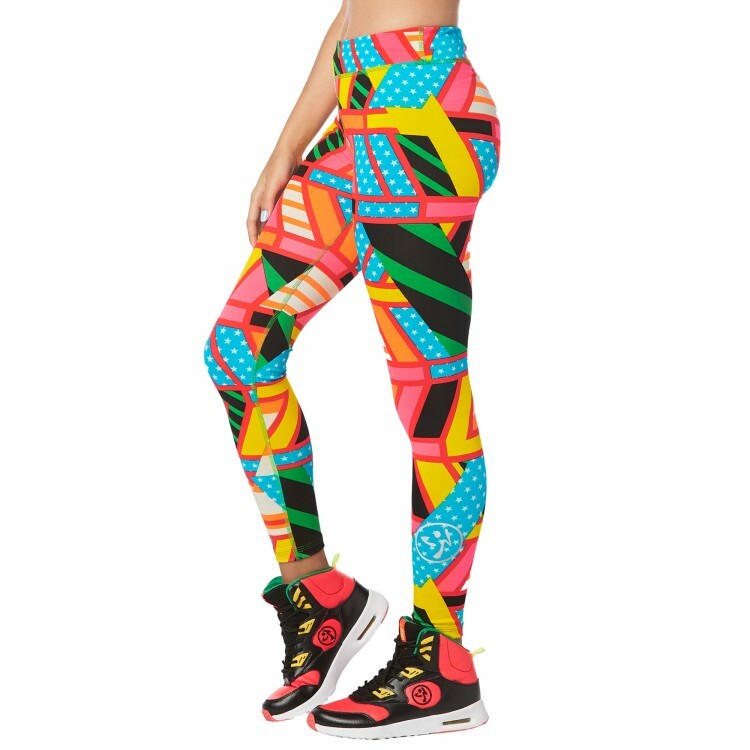 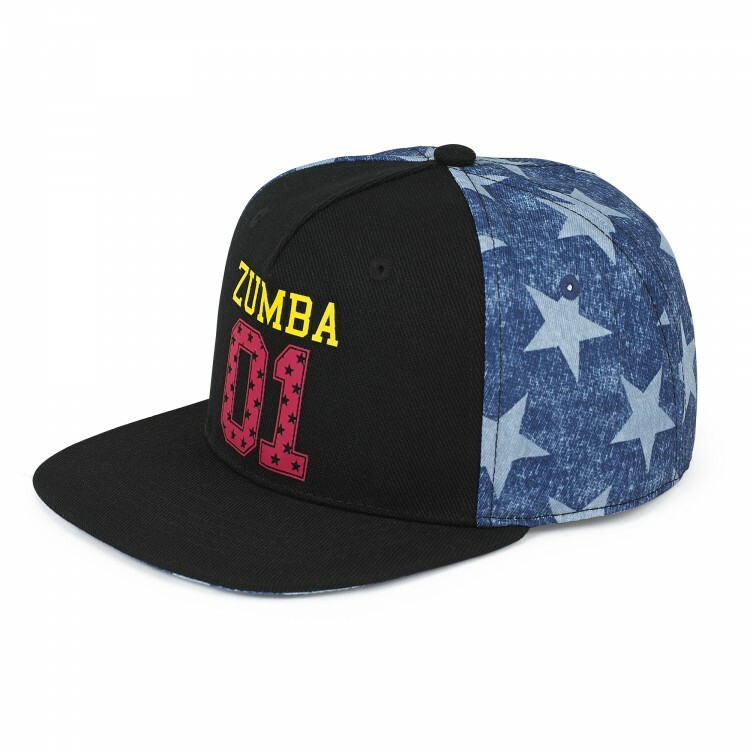 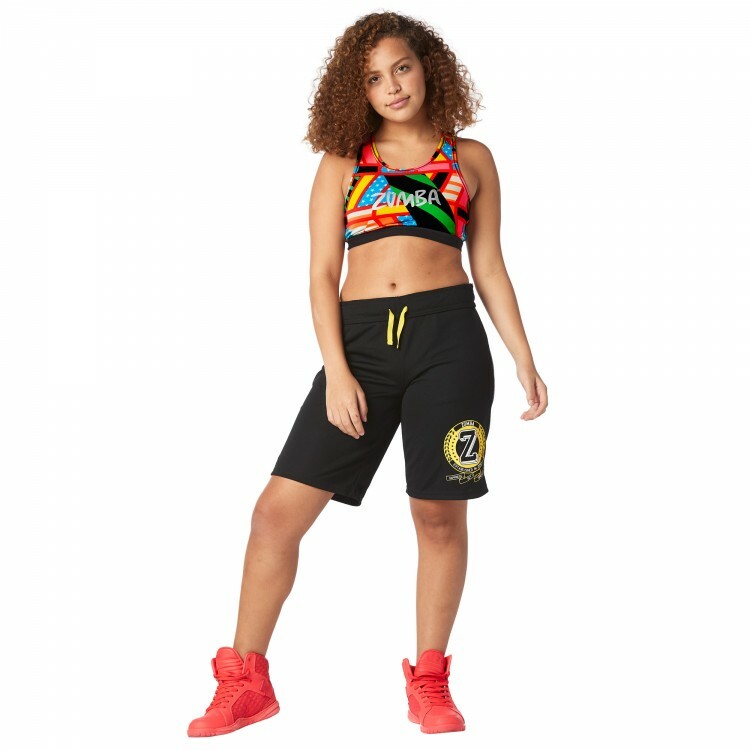 Your dance king can always show off his moves in the Zumba® Victory Basketball Shorts! 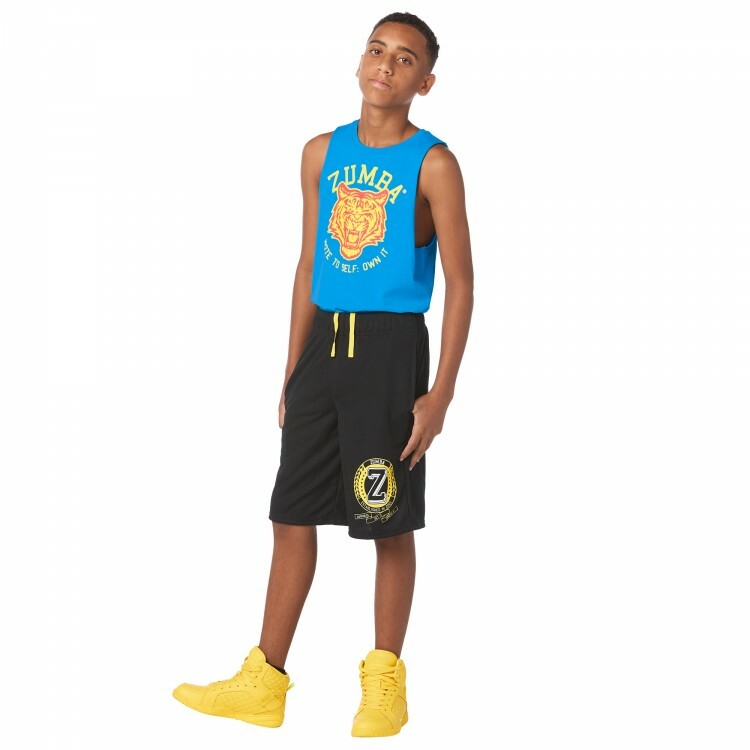 With breathable mesh fabric, these shorts will help him make his mark on the dance floor. 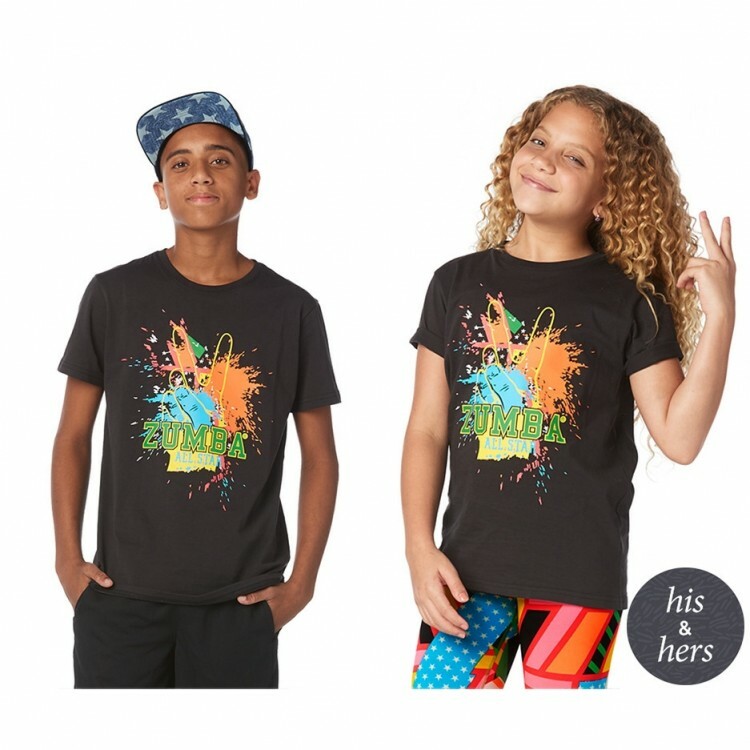 Ethan is wearing size Medium.